Get a JUMP on your school, church, or large organization's fundraising today! 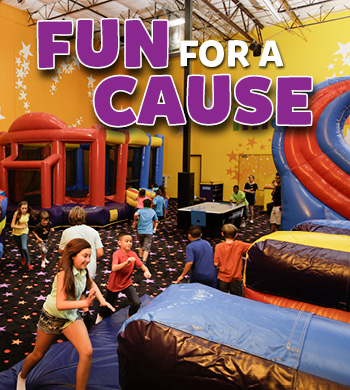 Schedule your next fundraising event at Pump It Up for a hassle free, safe way to raise BIG money. Our friendly staff will help you select the best date and time for your event, determine the price per person to maximize your potential donations, and help manage the event. Call today and let us help you get your event started. Your guests will have a blast! Let us "Give Back" to you! 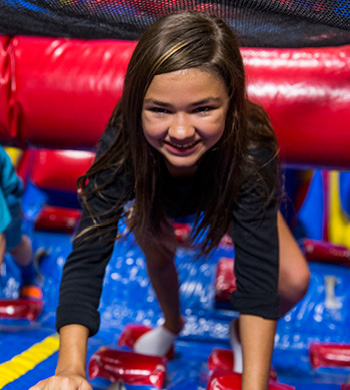 Pump It Up is the best place to host a field trip. You get a private field trip just for your group. We'll make your field trip easy and hassle-free. Give us a call at 513-829-7867 to set up your next adventure! Socks and signed waiver required! 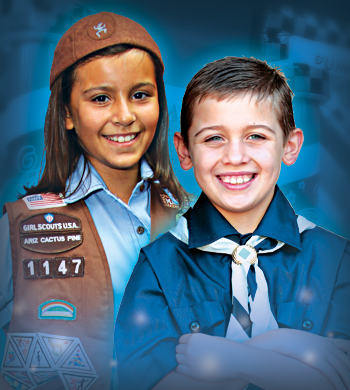 Any group of kids would ahve a great time here, but if you are a scouting group - we even have Pump It Up badges you can earn. The event can be just play, team building, or a full-blown party. Your choice!